The Best Album for your money! 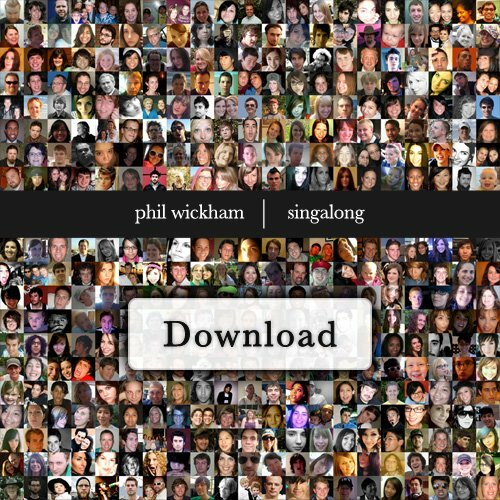 Phil Wickham is one of the best worship leaders in America – and has a new record, “Singalong” that costs absolutely NOTHING! All you have to do is go to his website and sign up for his newsletter and download the songs. There are some great tunes to singalong too on here. Check it out!